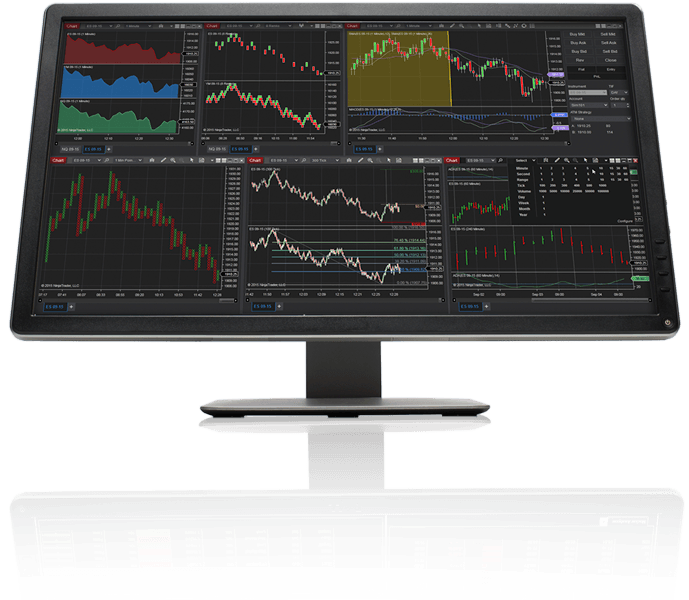 NinjaTrader 8: Next Generation Trading Software – Free to Use! The next generation of NinjaTrader has arrived! NinjaTrader 8 packs over 500 user driven enhancements into a completely modernized framework and UI while maintaining a consistent user experience for traders. Questions About Migrating from NinjaTrader 7? 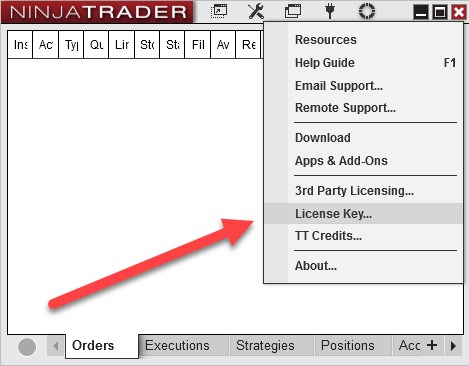 Many current settings can be migrated during your installation of NinjaTrader 8. Both versions can also be installed on a single computer so you can fully transition at your own pace. See What’s New in NinjaTrader 8!